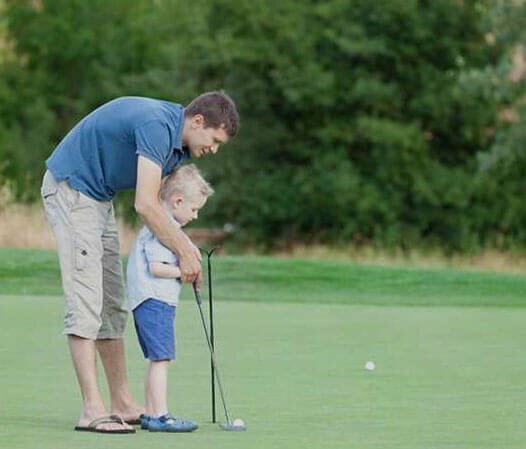 we offer a variety of golf programs that are specifically designed to install a love for golf in your children and develop their skills and technique. Our facility includes a golf simulator, 4 hitting bays, a putting green, video analysis, and a fully stocked pro shop. 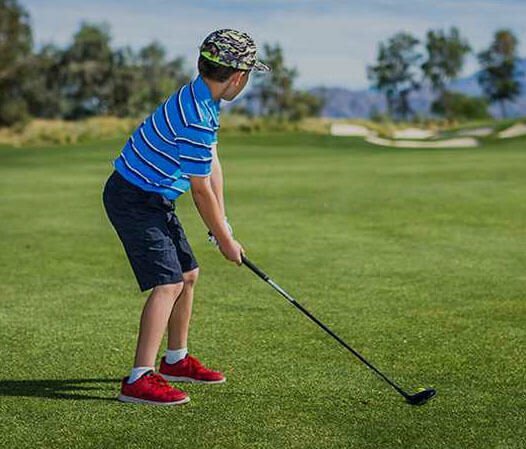 With over 25 years of camps, our NYC Junior Golf Camps are a great opportunity for your child to enhance their golf game. NYC Junior Golf Camps at TCR are a great opportunity for your child to enhance their golf game. 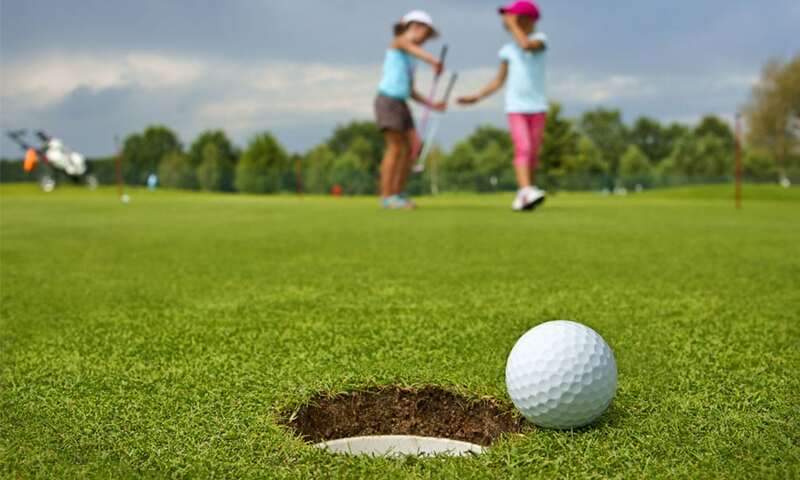 Students will work directly with our certified golf instructors one-on-one. The very finest golf technology in the business. 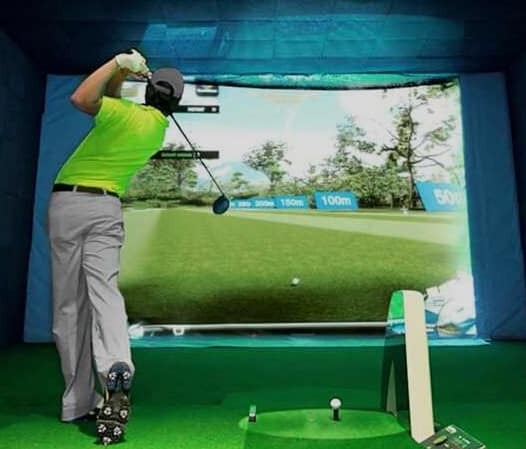 About Golf simulators allow you to bring the golf course inside. View the program calendar for the 2018/2019 season. Beginner to advanced, we have something for everyone. See our brochures here! Find a lesson that suits you best and request a session.